Some brain injury cases leave victims unresponsive, and loved ones may need to handle the subsequent legal problems. Other brain injuries take years to manifest noticeable symptoms, and individuals facing these medical conditions need reliable legal representation. 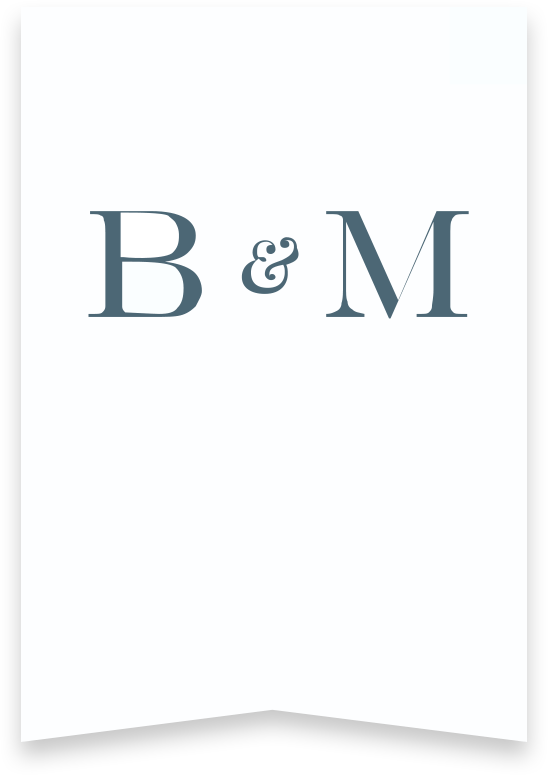 At Bentley & More, LLP, our team has the experience and resources necessary to handle the most complex personal injury claims. Burn injuries often involve substantial damages, including medical costs, pain and suffering, lost income, and more. A traumatic brain injury (TBI) is a very serious medical condition with extensive and often permanent effects. Victims of brain injuries usually face rehabilitation, occupational therapy, and various other treatments to overcome or cope with these issues. When brain injuries occur due to the negligence of others, it’s essential the injured person knows his or her options for legal recourse. The brain can only recover from some injuries, and sometimes only a partial recovery is possible. Mild TBIs, such as concussions, are often treatable but will leave victims more susceptible to future concussions. Any TBI can cause permanent brain damage in various forms. Bleeding in or on the brain can cause inflammation and damage to some areas of the brain can lead to permanent function loss. For example, damage to the brain’s speech center can lead to difficulty with communication and language processing. Shaken baby syndrome and other diffuse axonal injuries can tear nerve tissue and release brain chemicals into the skull cavity. Shearing of the brain tissue in different areas of the brain may lead to functional impairments including movement, coordination, and control of bodily functions. Duty. The plaintiff must prove that the defendant owed the plaintiff a duty of care in a given situation. For example, a plaintiff in a brain injury lawsuit after a car accident might need to prove the defendant had a responsibility to follow the traffic laws (a legal requirement of all drivers). Breach. The plaintiff must then prove that the defendant breached this duty of care in some way. Following the previous example, if the defendant failed to stop for a red light, it would constitute a breach of duty. Substantial factor causation. The plaintiff must prove that the defendant’s negligence was a substantial factor in causing his or her brain injury. The defendant’s negligence need not be the only cause of the injury, because a “substantial factor” is a broad standard, requiring only a cause that is something more than negligible or theoretical. Damages. The plaintiff can only for all of the harm caused due to a brain injury, including both economic damages (such as medical expenses and lost wages) and noneconomic damages (such as pain, suffering, emotional distress, humiliation, anxiety, depression, etc.). Anyone in Orange County who has suffered a brain injury needs comprehensive legal representation to secure compensation for their damages. The brain injury attorneys at Bentley & More, LLP have experience handling complex litigation in several practice areas including traumatic brain injury claims. Reach out to our team to schedule a consultation about your brain injury case in Anaheim, Irvine, Santa Ana, or anywhere else in Orange County.